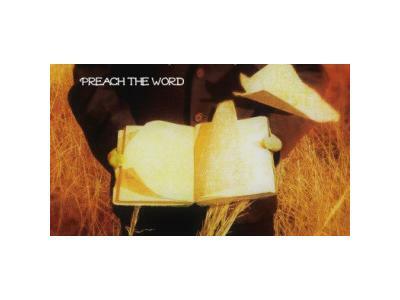 Today we will listen to the testimony of David Brown. 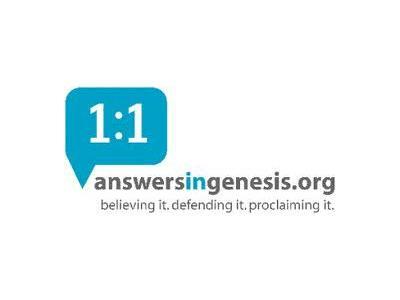 David is the Video Conference Coordinator for Answers in Genesis. He is a Creation Science Apologists. David is a member of the Evangelize4Life Missions Advisory Board. Remember to check out our website for more information about our ministry. Steven's book is available online at Amazon in either paperback or Kindle format. 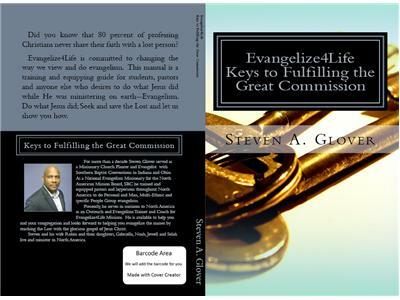 Evangelize4Life: Keys to Fulfilling the Great Commission. Please consider supporting the ministry financially if you are able.